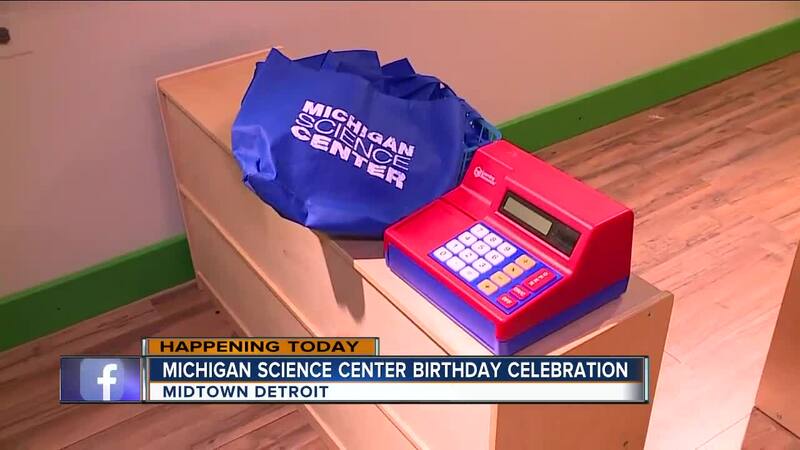 DETROIT (WXYZ) — The Michigan Science Center in Detroit if offering free admission on Sunday, December 30th, as part of its birthday celebration. Free general admission includes 250+ hands-on exhibits, live stages shows, lab activities and more. Pre-registration is required. 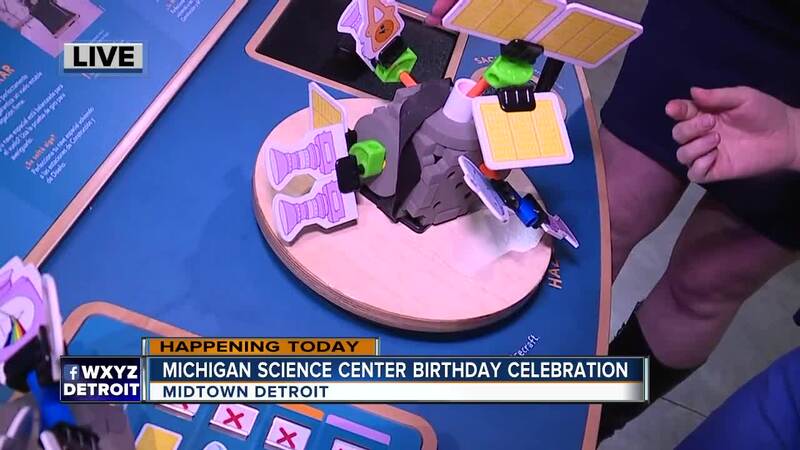 Visit https://www.mi-sci.org/free-admission/ To reserve your spot.